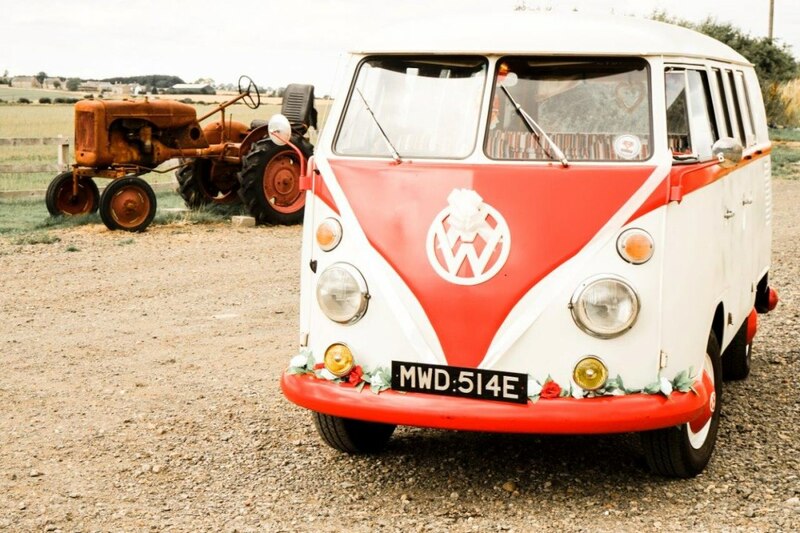 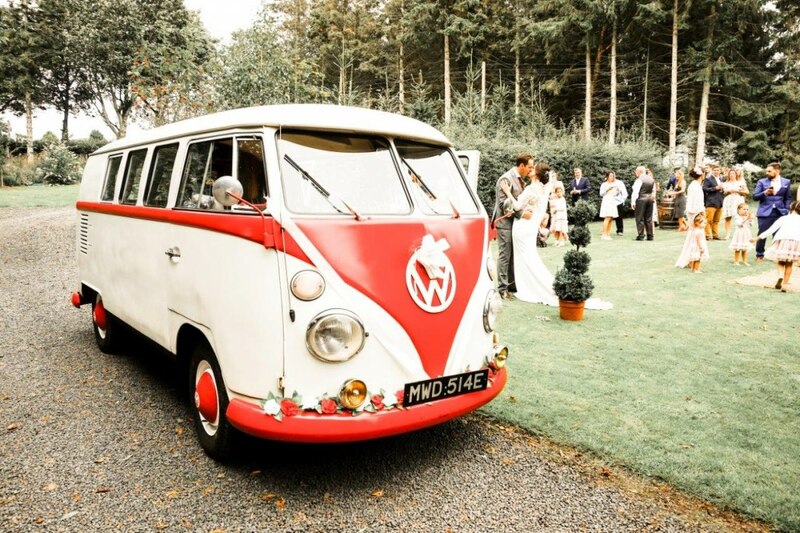 Rosie is a 1967 VW Split Screen camper van photobus servicing the North East, Northumberland & Yorkshire. Available for weddings, proms, private parties and corporate events. 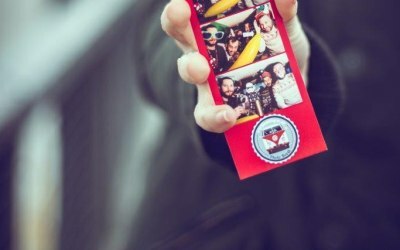 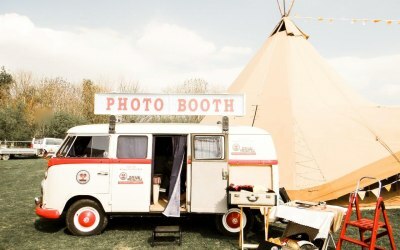 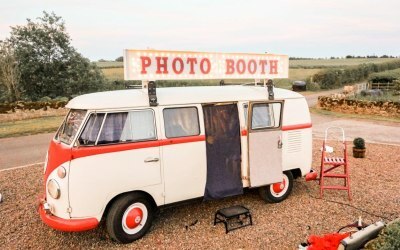 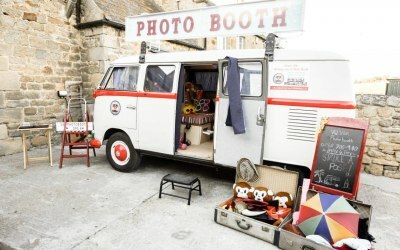 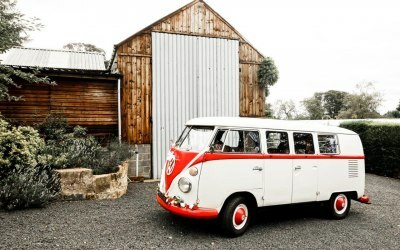 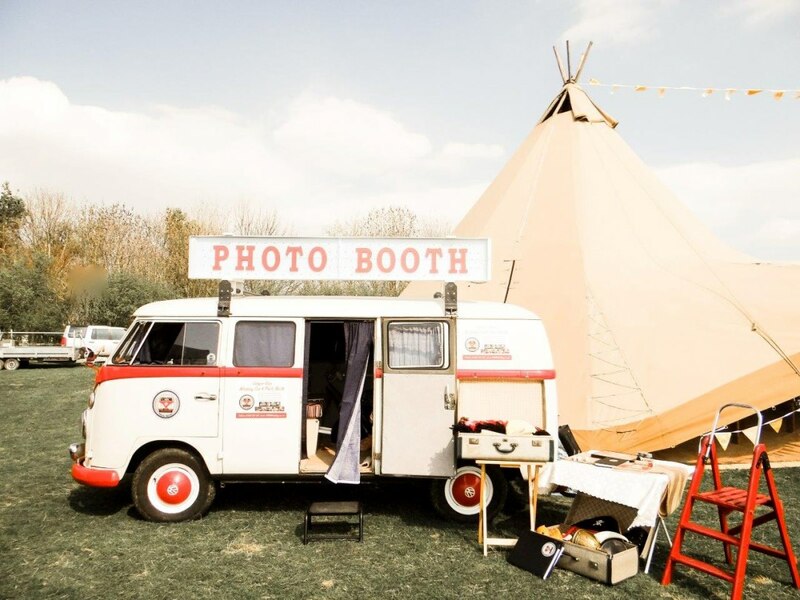 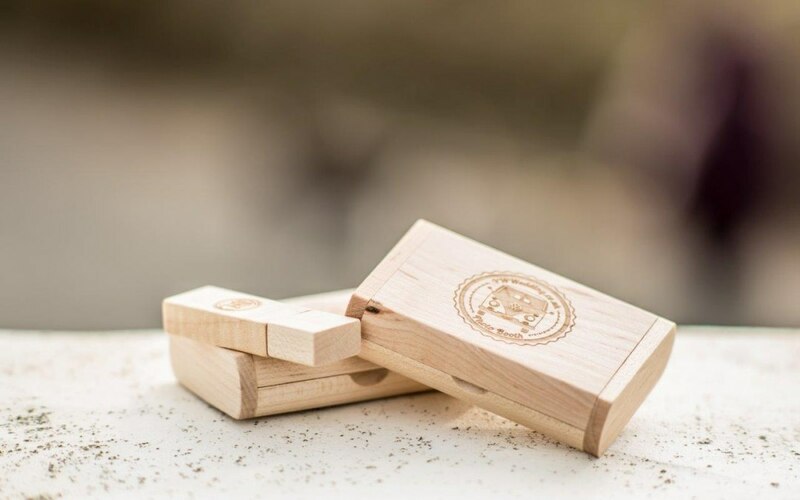 Cute & quirky alternative photo booth & transport for your special day! 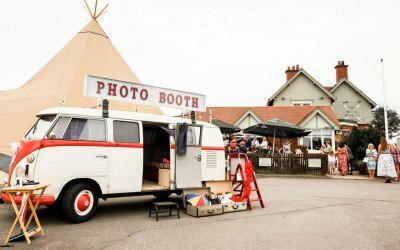 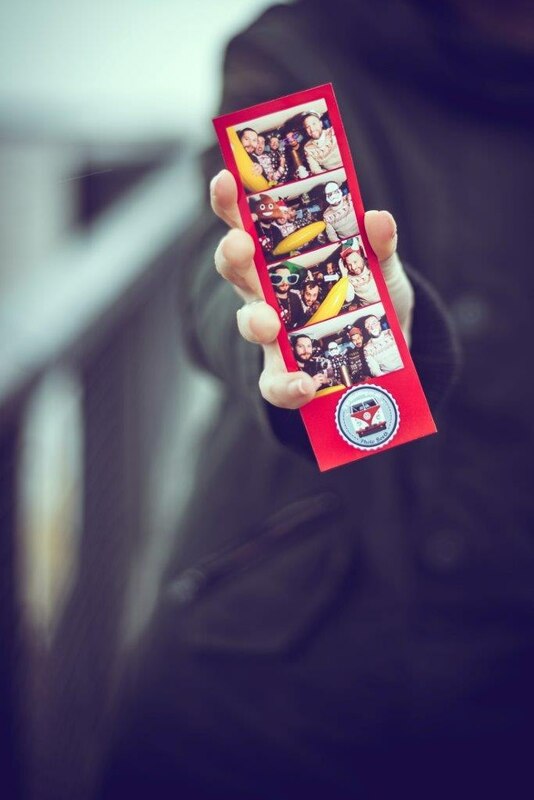 Based in the beautiful seaside town of Whitley Bay, we cover the whole of the North East & Yorkshire bringing a unique twist to your standard photo booth. 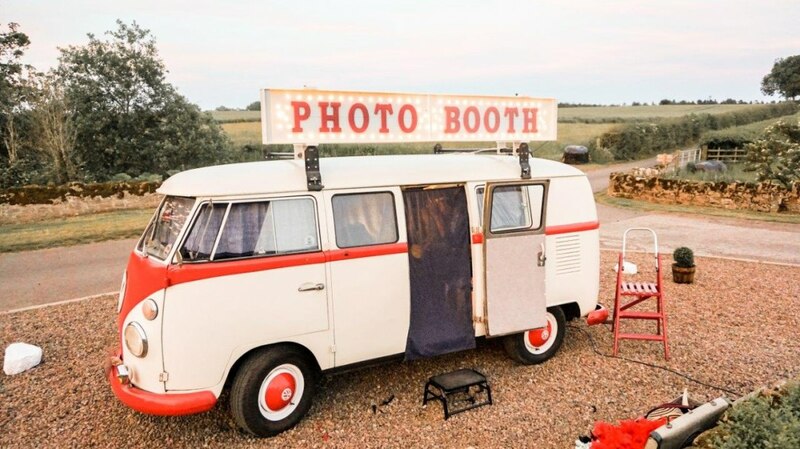 Rosie our custom built VW Campervan Photo booth is a quirky alternative for your special event and a definite talking point for your guests. Get quotes from VW Wedding Rosie and others within hours.